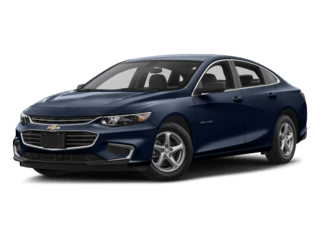 If you’re looking for a Chevy dealership with an expansive inventory of Chevy models, Mike Anderson Chevrolet of Chicago is your one-stop shop for all things automotive. 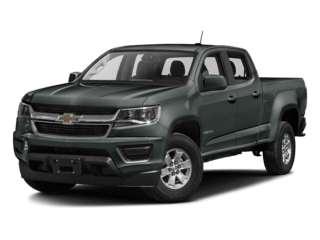 From a great selection of new and used Chevy models to expert auto service, the Mike Anderson team is ready and waiting to assist you. 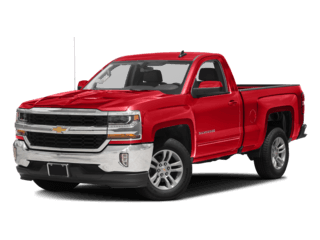 Thank you for visiting Mike Anderson Chevrolet of Chicago. 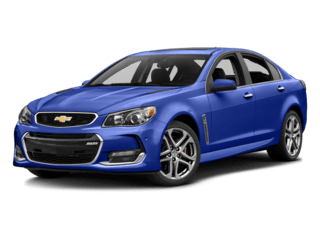 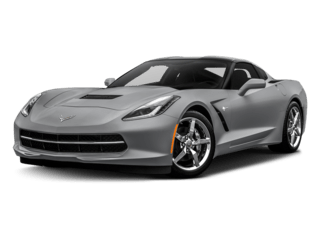 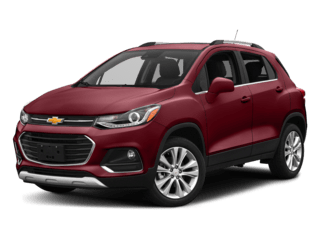 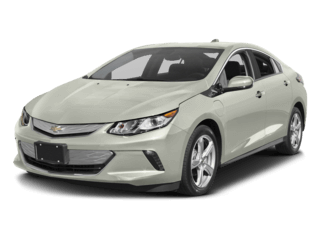 As one of Chicagoland’s premier Chevy dealers, Mike Anderson Chevrolet of Chicago is proud to offer one of the largest new, used, and certified pre-owned Chevy vehicle inventories, as well as many other services we’re sure will benefit you. 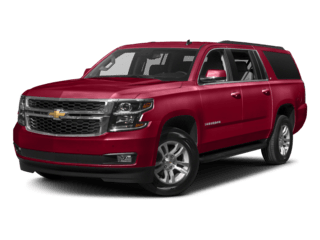 Above all, the staff at Mike Anderson Chevrolet of Chicago is dedicated to providing you with a wonderful dealership experience no matter what service you need or vehicle you’re interested in purchasing. 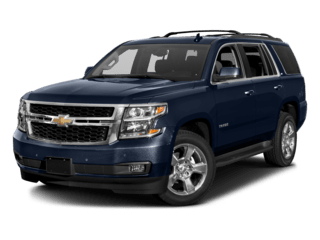 Whether you’re considering buying new or prefer a used model, you’re sure to find the perfect vehicle at our Chevy dealer serving Chicagoland. 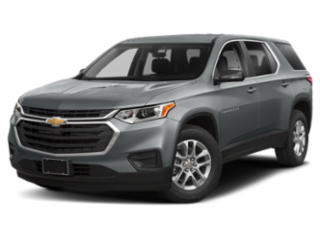 Check out the new vehicle inventory and used vehicle inventory to see what models we have available. 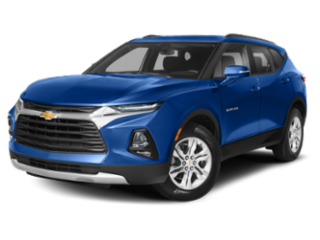 We also encourage you to use our model research pages to learn more about the vehicles we have to offer. 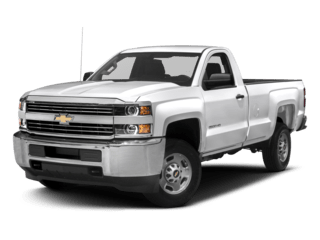 When you need auto maintenance and repair on your vehicle, turn to the Mike Anderson Chevrolet of Chicago auto service center. 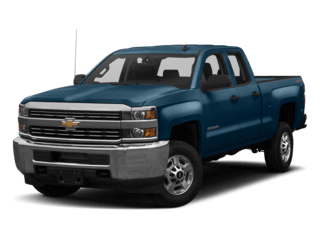 Our factory-trained technicians know your Chevrolet car, truck, or SUV inside and out, ensuring your vehicle will stay on the road for as long as possible. 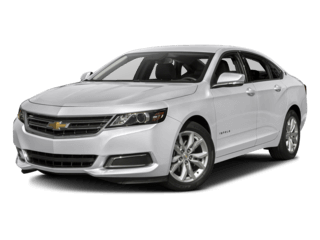 Learn more about our Chicago Chevrolet dealership’s auto service center here. 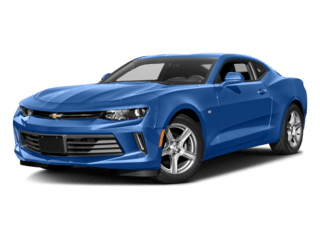 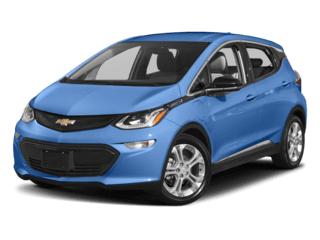 Mike Anderson Chevrolet of Chicago has the financing or leasing solution for your needs. 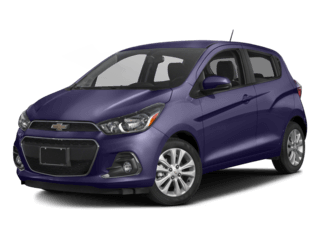 No matter what your budget, our financial experts will help you find a great deal. 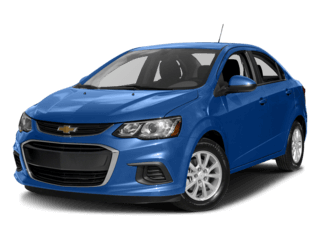 Learn more about the finance center at our Chicago Chevy dealer here. 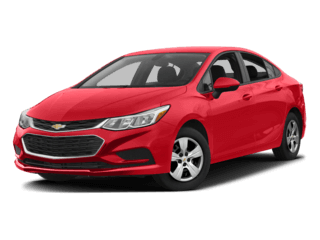 If you’re looking for a great deal on a vehicle, you’re sure to find it at our Chevrolet dealer! 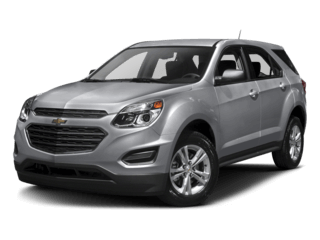 From leasing the new Chevy Equinox to purchasing the new Chevy Cruze, our incentives will help you save on your next transaction.